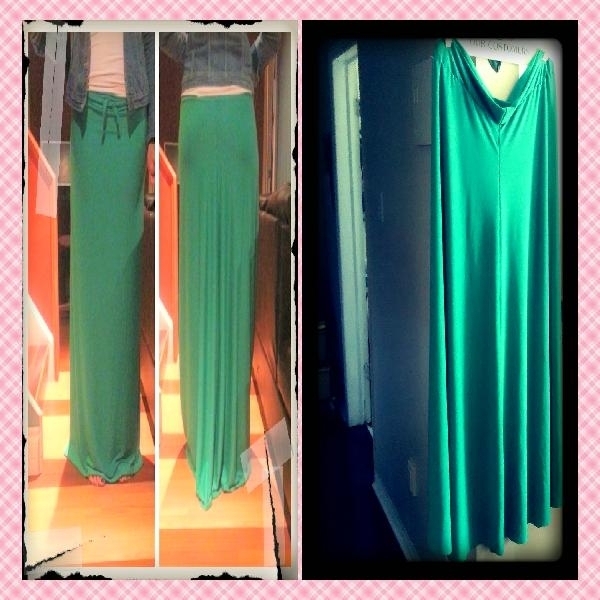 Maxi Supreme- Such a wardrobe staple! In my opinion the maxi is by definition a wardrobe staple. Here is my first attempt at this. This project had it’s difficulty. If I thought I liked sewing, this was the challenge that made me questioned that. While at the machine with this piece I was ready to quit. It was my first time sewing with jersey knit fabric. Such a hassle. I think this was when I realized I needed to learn more. hahah. For some reason I though I could sew one way with any fabric and any thread. Don’t get me started on the thread woes! 9 hours later…could have been longer. lol. I ended up with this. Thank God for my friend that gave me this challenge. I appreciated the hardship and the fact she loved it in the end! Previous postThe Grey Element HD Skirt! 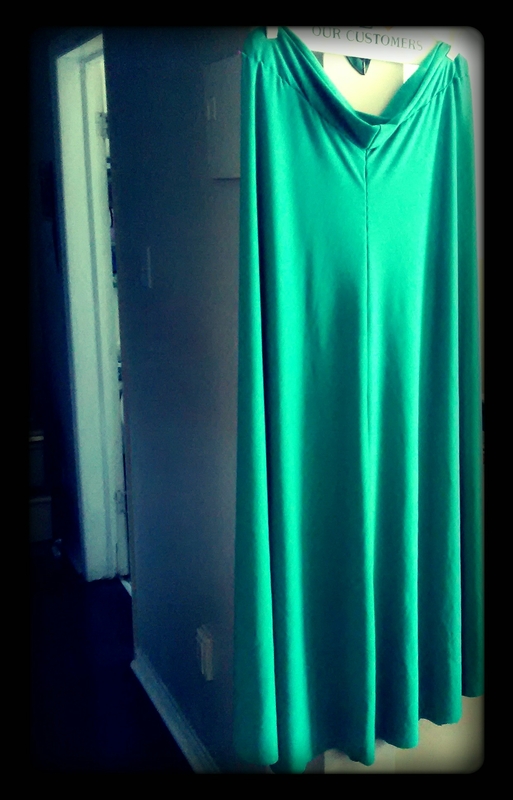 Next postDRESS on a budget- Can $2.50 really get you an outfit? 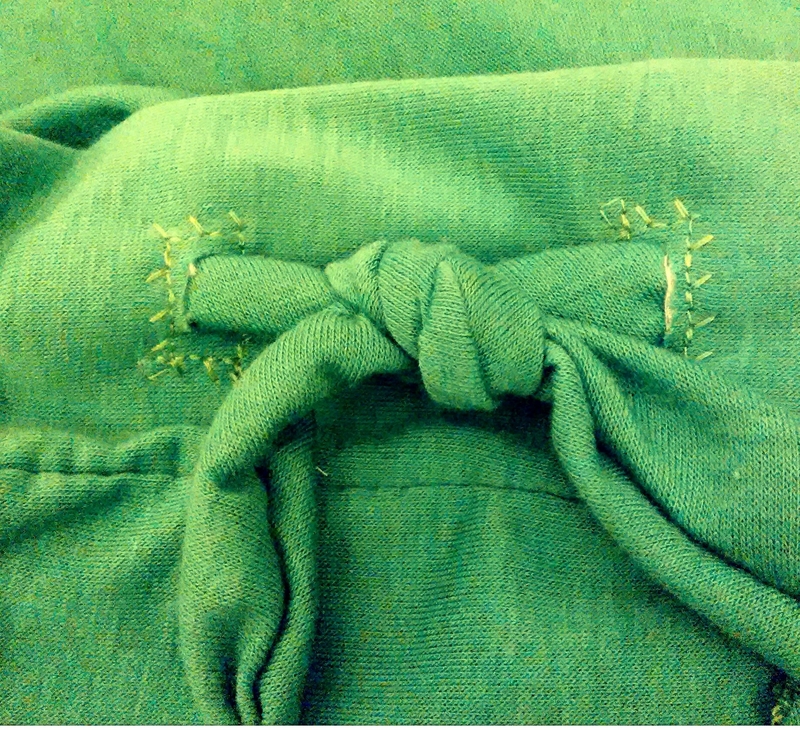 Hey, anytime you sew with a knit you have to use a stitch with give (zigzag). Also get yourself a double needle or start saving for a serger ( whicj is the best thing going lol). Good job. You problem solved well!